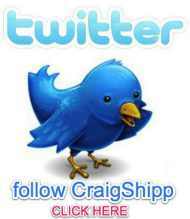 CraigShipp.com - Leverage The Internet: Are you looking for Mr. Right? Attention young ladies: I have a complete plan that is guaranteed to produce results and you'll have a good time AND earn money all at the same time. First, here's what we need from you: You need to be outgoing and willing to learn about the Internet and your community. You need to be able to handle disappointment along with elation. You need to accept training. Here's what you get in return: You represent the AreaGuides.com Network and the local website for your area. 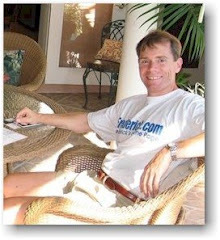 You will earn high commissions for every new sponsor you generate for the network. You will meet the movers and shakers in your community and they will be impressed with your accomplishments. You will meet successful business owners on a daily basis (some will be single). Those that meet you will be impressed with your abilities. The key to meeting someone special is putting yourself in front of as many qualified prospects as possible as often as possible and with my program you will also be earning lots of $$ in the process.